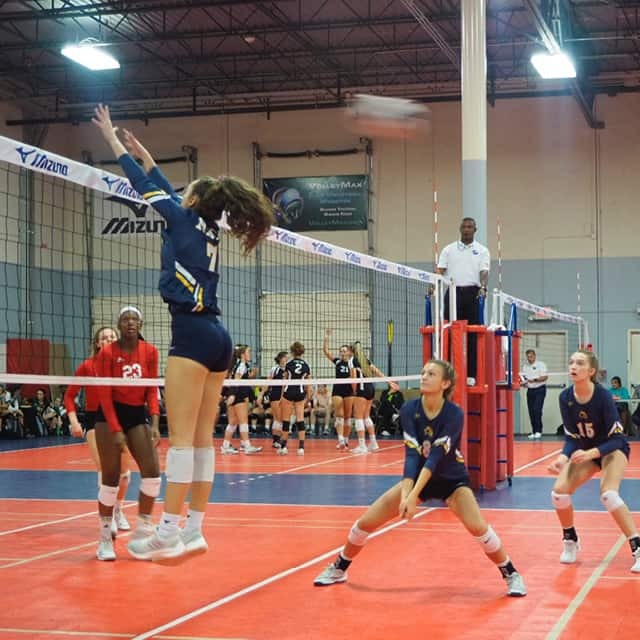 On September 29, the North Raleigh Christian AcademyVarsity Volleyball team traveled to Atlanta, Georgia, for a tournament. Seeded 11 out of 16 teams, the Knights came to play and ended the tournament in a tie for third place. The Knights lost the first game and went on to three-game win streak which ended with their final game. After their first game, the Knights discussed what they needed to fix for the next four games. “We played tight that first game, but we learned from the loss and were more focused throughout the rest of the tournament. After that first game, we changed our mindset. We were more determined and focused throughout the day,” Riley Buckley said. “It was a little disappointing, as a team we were way better than the other team. We should have done better,” Imani Lester added. According to Coach Buckley the ladies Knights did exceptionally well. “As a team we all played very well and had a lot of fun. It was very helpful for the team to compete against good competition like the teams in Atlanta,” Buckley said. 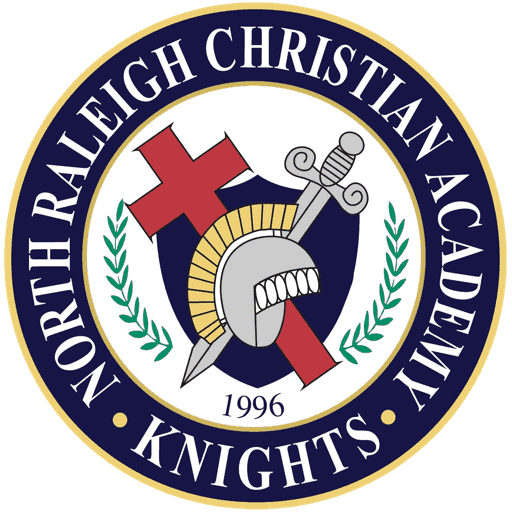 The Lady Knights worked exceedingly hard throughout the tournament, represented NRCA, and proved a tough competitor in the city of Atlanta.